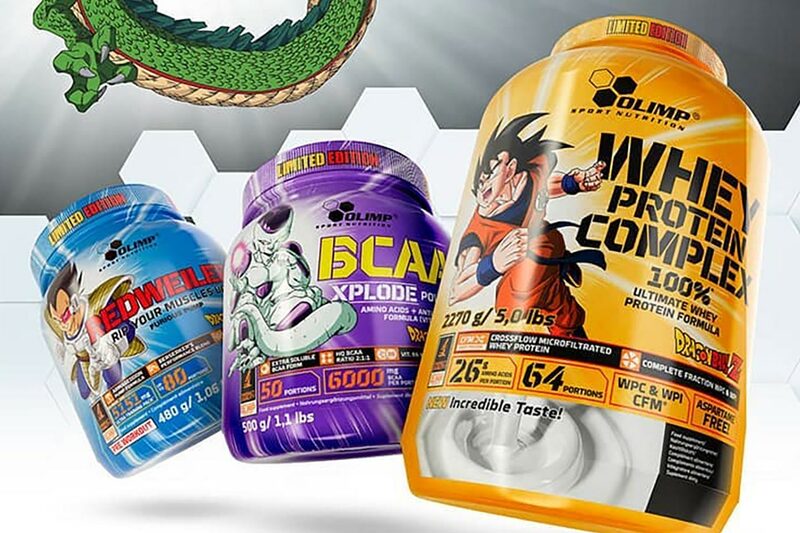 Ever since Olimp introduced its line of Dragon Ball Z supplements at this year’s huge FIBO Expo in Germany, we’ve been continuously asked where to get the products. Being a European company, you aren’t able to purchase any of the supplements from your typical retailers in the likes of America. Currently, the best place to grab any or all three of Olimp’s Dragon Ball Z Series products is through its own online store at olimpsports.com/eu. From there you can purchase the supplements and have them shipped to almost every country in Europe, plus it’s free if your order is over €50. Olimp also lists an option to ship to the United States from its main European website, however it says to contact the brand if you’d like to go that route. Do keep in mind, the Dragon Ball Z Series is a limited edition release, so it’s not something that’s going to be available permanently. If purchasing directly from Olimp’s European online store is the way that works for you, the prices are €38.80 for the Frieza BCAA Xplode and €38.60 for the Vegeta Redweiler pre-workout. As for the Goku Whey Protein Complex, it is €22.90 for a 1kg bag and €60 for the larger 2.27kg tub.